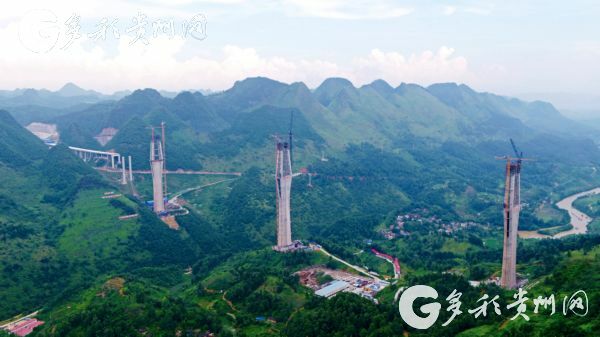 The bridge towers of Pingtang Grand Bridge in Qiannan Buyei and Miao Autonomous Prefecture, Guizhou province were finished recently, becoming the highest concrete bridge towers in the world. 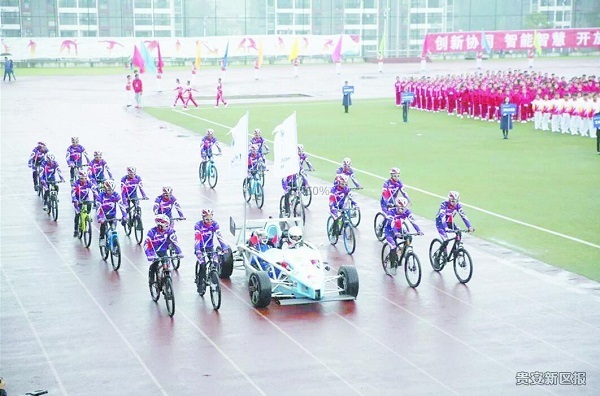 At the opening ceremony for the recently held autumn sports meet at Guizhou Light Industry Technical College, an electronic racing car caught the attention of audiences. The construction of an elderly care service system in Guizhou was approved by the State Council recently and has been named a demonstration project on the list of negotiation projects for the 2018 World Bank fiscal year loan plan. Four counties, including Yanhe, Shiqian, Hezhang and Congjiang in Southwest China's Guizhou province, signed an agreement with six internet enterprises involving poverty alleviation at the fifth World Internet Conference held in Wuzhen, Zhejiang province, on Nov 8. To facilitate E-Commerce Golden Week, which started on Nov 11, China Railway Chengdu Group Co launched a railway cold chain express service, the first of its kind in southwest China. A 20-year-old woman from Tianzhu county, Southwest China's Guizhou province has become an internet celebrity after failing in the college entrance examinations in June last year. 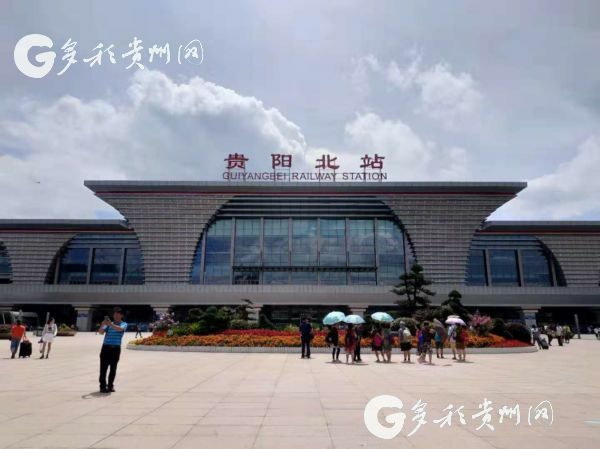 An investigation team from the Qingdao Economic and Technological Development Zone investigated Guian New Area on November 7. Nearly 1,000 people participated in a power walking campaign held at Yueliang Lake Park on Nov 9.